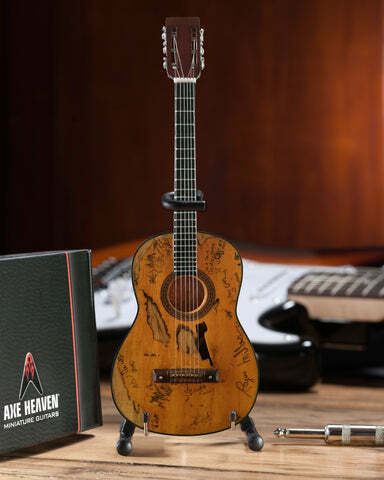 We produce, without question, the finest quality miniature guitars and music collectibles in the world. 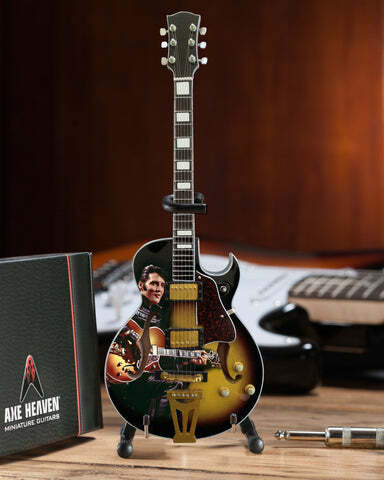 Each AXE HEAVEN® hand-crafted 1:4 scale ornamental replica mini guitar is exact in its details. History matters when each model is replicated. 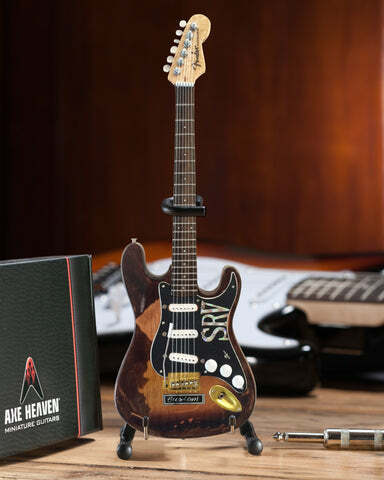 We offer a complete range of rock star mini guitar replicas, custom shop mini guitars, promotional mini guitars, event decor mini guitars and officially licensed mini guitars. 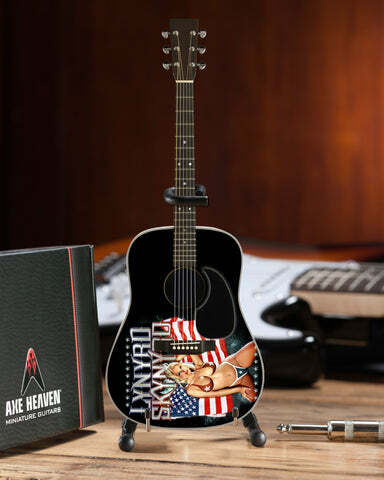 Whether you’re a world famous rock star, guitar manufacturer, small business owner, amateur musician, or passionate collector, lets work together to bring your vision to life. 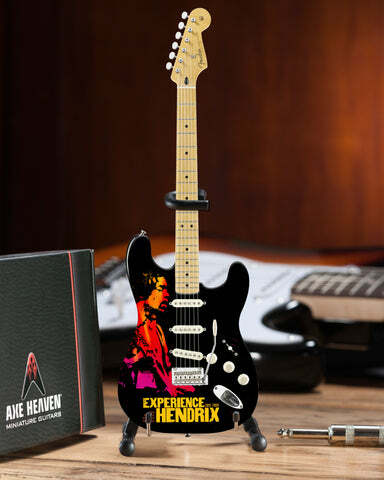 Impress your friends with Swag & Gear from AXE HEAVEN®. 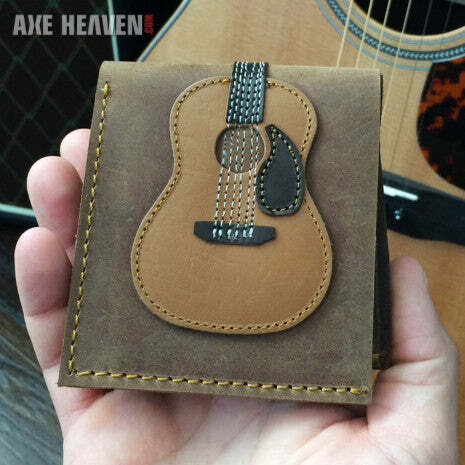 Handmade leather wallets and more! 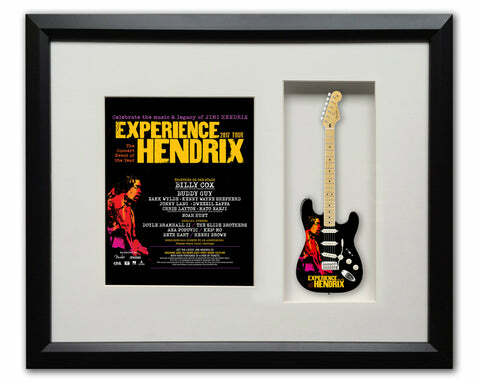 Mini Guitar Trophy & Awards are great for custom corporate awards and employee recognition ROCKSTAR awards. AXE HEAVEN® is proud to be a PPAI and SAGE supplier member. 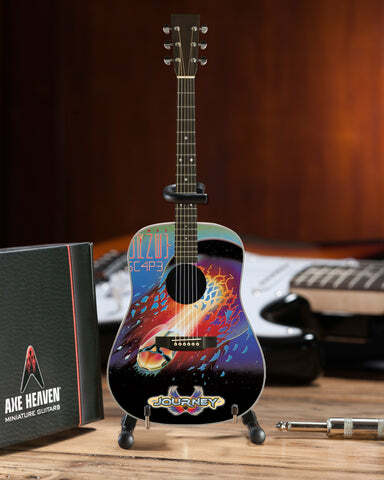 We offer a wide range of handmade promotional miniature guitar products, including mini guitar awards, miniature guitar ornaments, and mini guitar keychains. 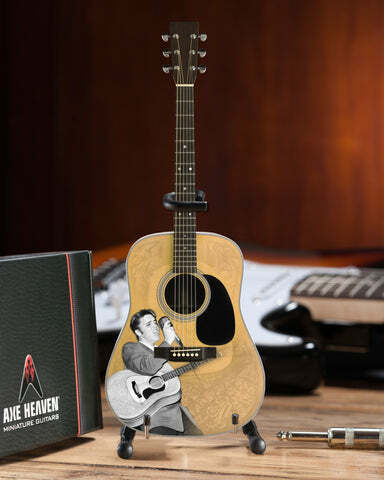 For the musician who plays a Fender™ guitar, or fans of Stratocasters™ and Telecasters™, our Officially Licensed Fender™ Christmas Tree Ornaments by AXE HEAVEN® are as close to the perfect holiday stocking stuffer as you will ever find. 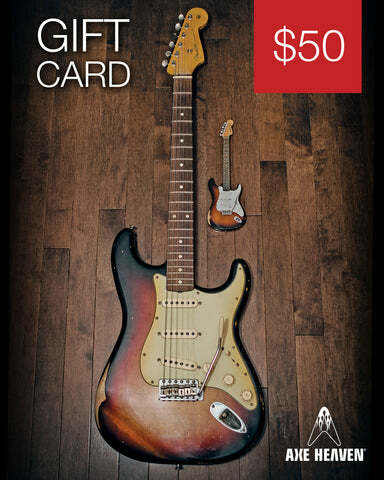 Rock Your Holidays with Fender™ Xmas tree decorations. Wholesale prices and materials available for quantity purchases by brick & mortar retailers and online resellers. 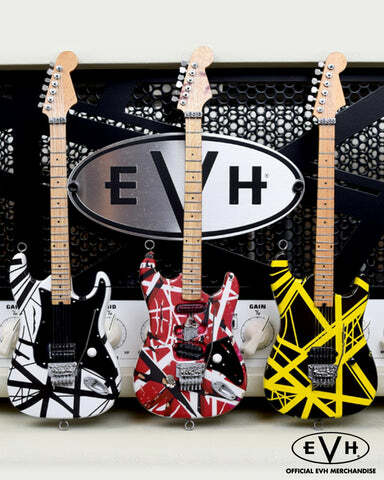 Handcrafting the most-detailed mini guitars is only the beginning. 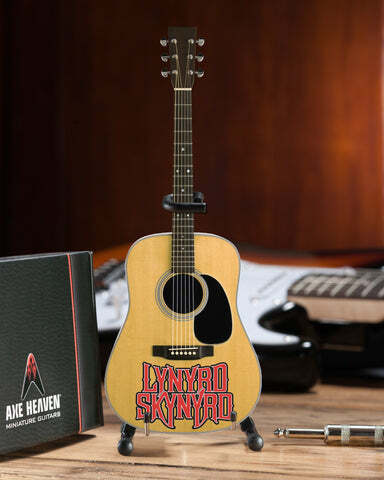 We are now offering a complete range of accessories, including mini amps, mini guitar cases and straps, as well as miniature guitar displays.